PRSSA invites you to party! It's the perfect chance to learn about maintaining your own business. 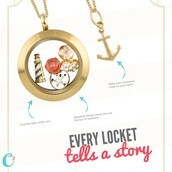 Added bonus: Jump start your holiday shopping while supporting a great cause! 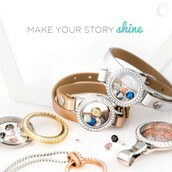 Origami Owl Custom Jewelry is all about telling your story through jewelry. 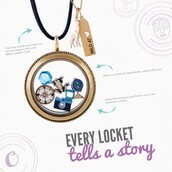 It is the perfect way to express yourself, or personalize a gift for that special lady in your life. 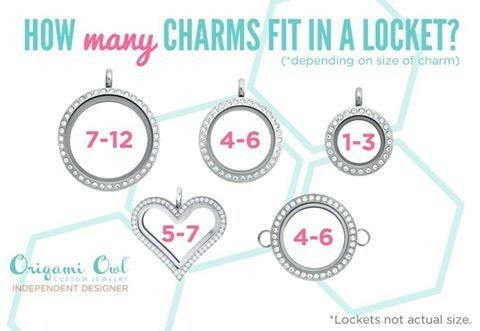 Origami Owl has something for everyone. 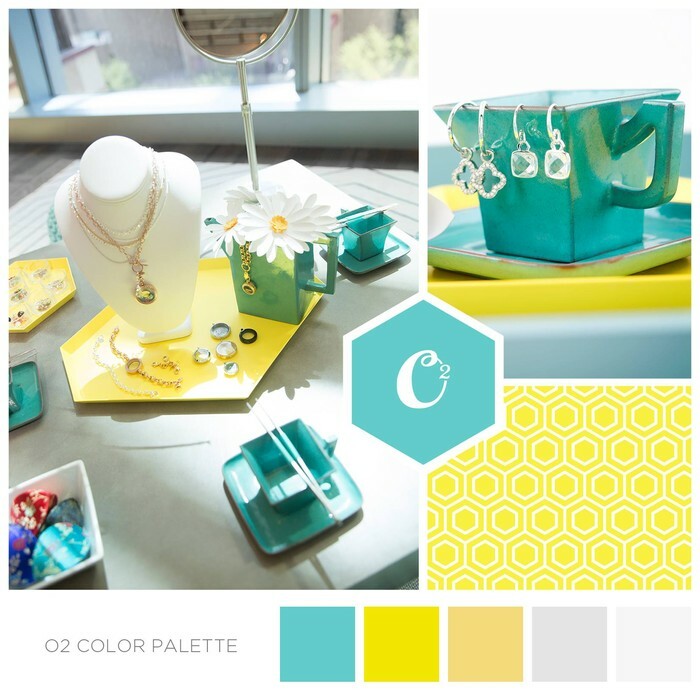 PRSSA is excited to announce its partnership with Origami Owl to raise money for the Southern Miss chapter. 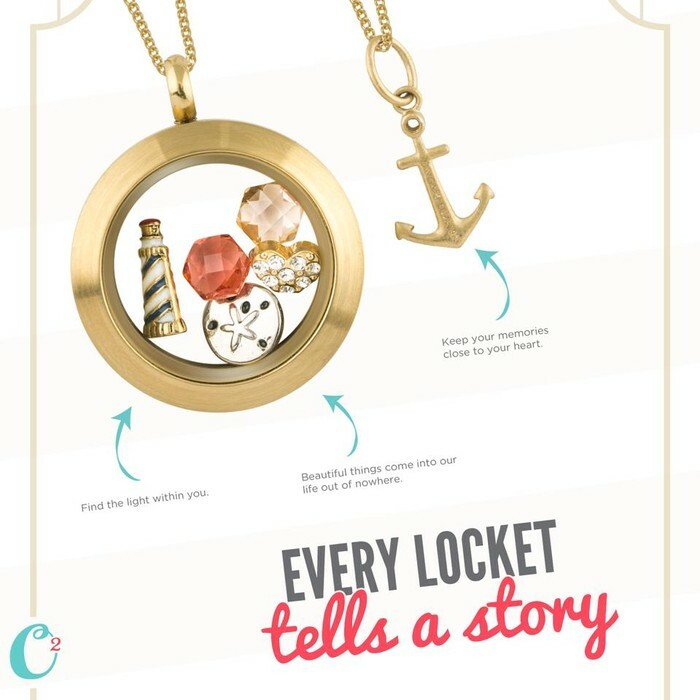 You are invited to attend the Jewelry Bar party to get insider tips on what it takes to be an independent seller, and if this business venture could be right for you as a student. 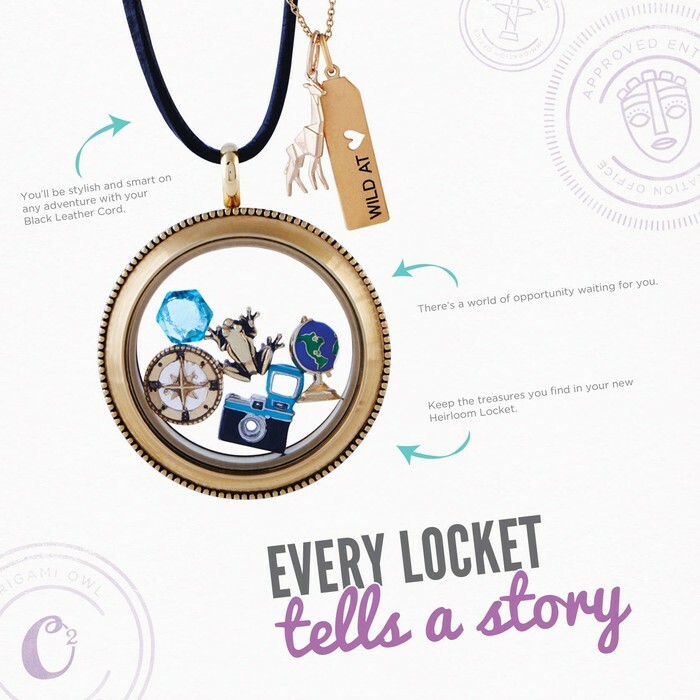 Being an independent seller is more than being a salesperson, it is about maintaining your own business. This could be your start to achieving your dreams. Also, join us for refreshments, socializing, and to create personalized jewelry for you, and all the ladies on your holiday list. This year skip the lines, attend a party, support a great cause, and learn how to maintain your own business. We hope to see you all at the learning event of the holiday season. Everyone is welcome to join. Click the button below to begin browsing all of Origami Owl's collections. 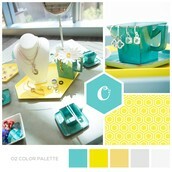 Can't make the Jewelry Bar Party? Shop online now until Nov. 6!